Fort Washington Paint is your local paint store and more! The maintenance and beautification of your home is important to you. At Fort Washington Paint we want to help you protect what is arguably your biggest investment. We offer excellent customer service and project expertise as well as the finest paint on the market. Bring your custom color (water or oil based) to Fort Washington Paint and let us convert it to a spray paint. 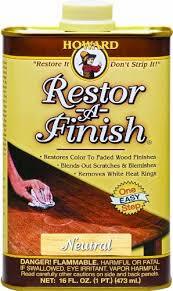 Perfect for craft projects, furniture, touching up, routine maintenance and more! 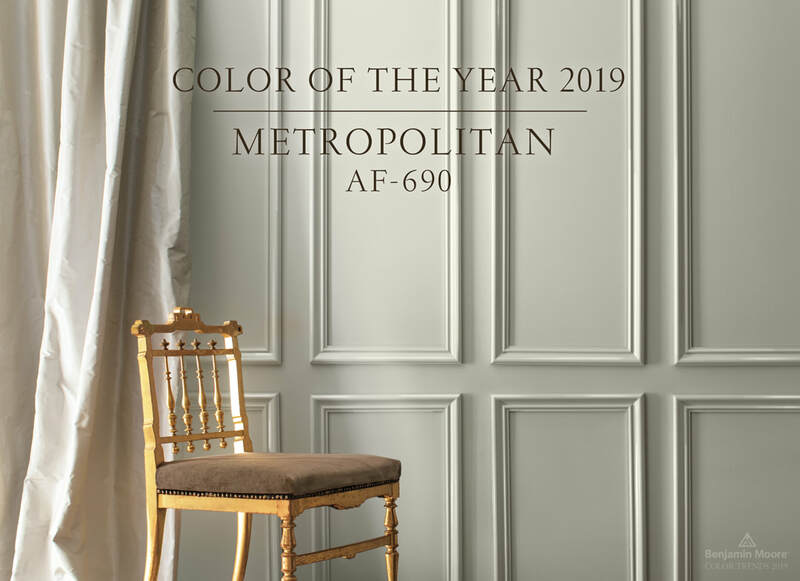 ​Metropolitan AF-690, exudes glamour, beauty and balance. Conveniently located in Olde Forte Village shopping center at the intersection of Indian Head Highway (MD Route 210) and East Swan Creek Road, approximately five (5) miles south of the Capital Beltway.